Chelsea star Cesc Fabregas insists he is not afraid to face Barcelona in Champions League matches. The London beetle will have to meet with the Spanish giants on 1/16 of the Champions League final. This will be a meeting with his former teammate for the Spanish midfielder, Fabregas. However, Fabregas has stated that they have no reason to fear for their confrontation with Barcelona. 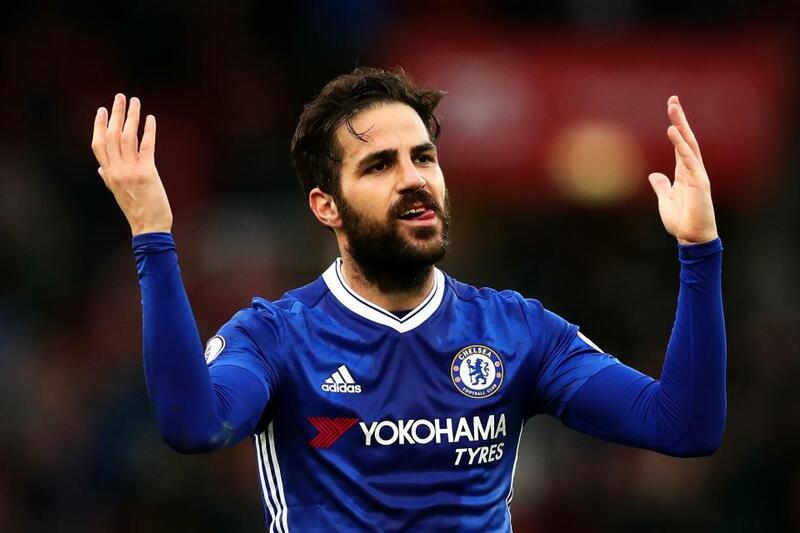 "Barça is a great team, they have the best player [Messin] and he is very terrible," Fabregas said for Panenka. "But we are a good team, a good team, we are competitive." "We know how to play and we will try to do what we have to do to play against Barca." "The elimination of Barcelona is difficult but not impossible. It will be special to return to Camp Nou, "the Spaniard concluded.